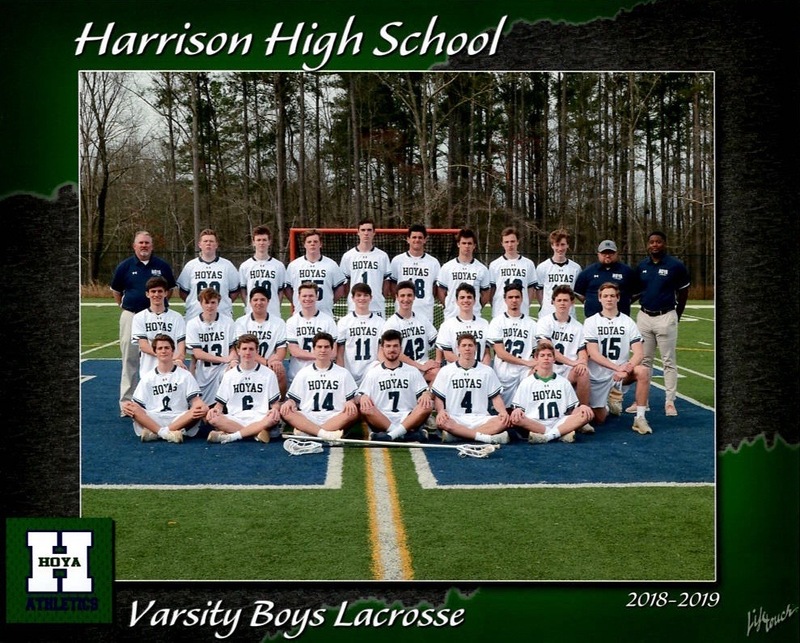 Congrats to the 2019 GHSA 6A - Area 3 Boys Lacrosse Champs!!! We look forward to everyone joining us for a couple great nights!! Registration is now open for the BGLC (Be Great Lacrosse Club) Summer HOYA program for all youth boys U9 through High School. We highly encourage all Hoya players to participate in the summer program to practice and play in a local tournament. It's Game Time so that means we need help in the Concession Stand. It is warm in there and lots of fun as you meet new families and reconnect with old friends. Plan on working a game where your own child is not playing to give other parents the opportunity to watch their kids. You are free to work any game during the season no matter what age group. Thank for your help in supporting the lacrosse families thru the concession. Please sign up for your concession duties thru one of the following links. Here are the links for the Jr. & Sr. Select concession stands. We need volunteers on all committees. Please consider volunteering on one of the committees listed below (email the chair prior to our meeting). Now in-stock, Hoya Lacrosse Bags!! We encourage every player to have a Hoya Bag for the upcoming Spring season. Harrison Hoya Lacrosse is excited to announce the addition of Mike Terry as Director of Lacrosse and Men’s Varsity Head Community Coach. Mike comes to Harrison with a deep lacrosse background, most recently coaching at his alma mater Columbia High School along with Building Blocks Lacrosse in NJ. Mike, his wife Alex, and their 2 boys Jaxon (2) and Chase (1) will be relocating to Atlanta and will join us for the start of the spring season. Please join me in welcoming Mike and his family to the Hoya Lacrosse family. We will plan to have a meet and greet in January to introduce the entire Hoya coaching staff for 2019. Follow us on our new Twitter page! Thanks to all you completed the HHSLBC 2018 Member Survey. The board is reviewing the results and will work together with coaches and members to improve our program. ©2019 Hoya Lacrosse / SportsEngine. All Rights Reserved.